Here we go again. The world down here on earth is in dire straights, what with climate change and politics and all that. BUT there is something to be proud about. Scientists have managed to capture the first ever image of a black hole. This was achieved, not through people stamping their feet or ignoring stuff they don’t want to know or hyping stuff they want to happen. That happened because people made a concerted, collaborative effort and worked really hard – together. That is heart-warming. It all shows that doing things together, even, in this case seeing things together, can work really well! So – that image of a black hole…. You’ll have read and heard about it now on all channels. So I just want to gather a random few facts that I have seen on twitter and which I found interesting. The image I use here is of course not of the ‘real’ black hole, as I don’t have copyright for that. But you can see it here! And here is the actual paper! First black hole theorised by John Michell in 1783. But in its modern form, I guess it would be Carl Schwarzschild who first solved Einstein’s equations of relativity in 1916. 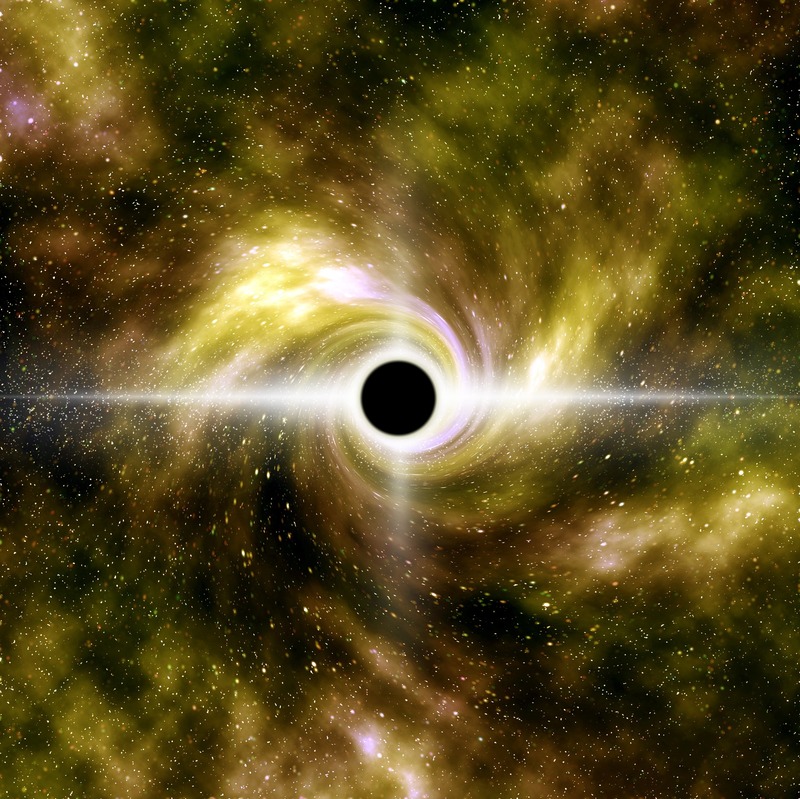 First black hole discovered was Cygnus X-1 in 1964. This… again confirms the accuracy of Einstein’s general relativity and our current conception of gravity. A giant global network of radio/millimeter-wave telescopes joined together to create a virtual PLANET-SIZED telescope. The image is patched together from the data from all of these. The supermassive black hole in the galaxy M87 — 6.5 billion times as massive as the Sun! A mass of 6.5 billion suns means that the M87 black hole is 38 billion kms across (a number you can work out for yourselves: r = 2GM/c^2) – that’s over four times more than the diameter of the entire Solar System. That’s one hell of a perforation in spacetime. It’s measured to be 40 billion km wide.